Special Tomato is a pediatric medical equipment manufacturing company focused on helping special needs children. Click here to explore Special Tomato products on our Products page. You can also ask one of our reps for an in-service to learn more about Special Tomato and their products. 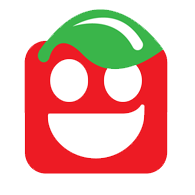 You can also visit the Special Tomato website at www.specialtomato.com.